A new report from Bloomberg's Mark Gurman suggests that Apple is serious about combining apps across the iOS and macOS App Stores. 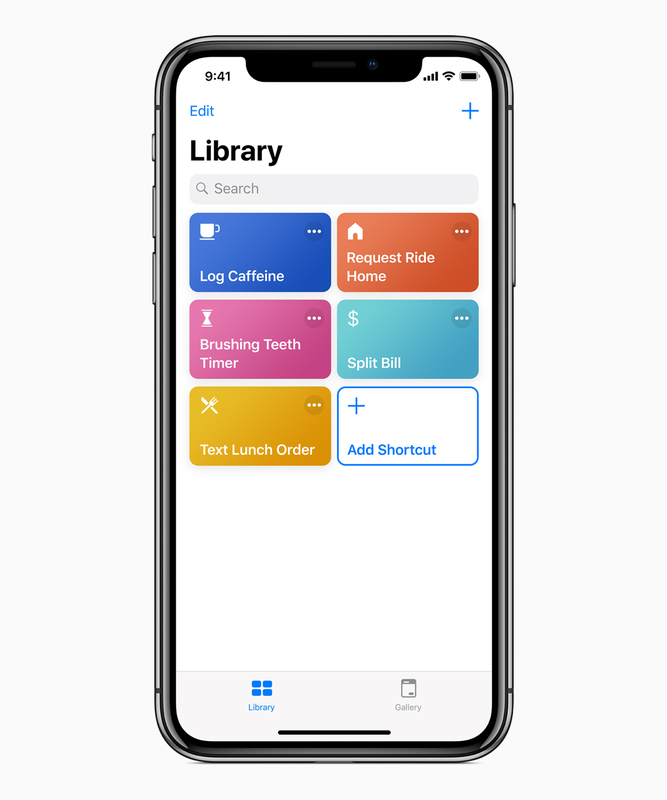 The iPhone make is reportedly planning on expanding Project Marzipan, a multistep initiative that will allow developers to create an app only once and have it work across iPhone, iPad, and Mac devices. Apple may reveal the first steps of this program as early as June 2019 at its annual Worldwide Developers Conference. 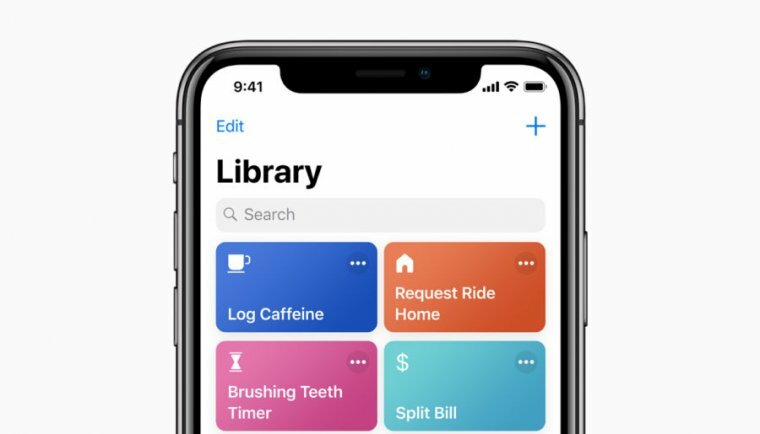 We first heard about Marzipan back in 2017, but this is the first hint of Apple's tentative schedule for its rollout and application. 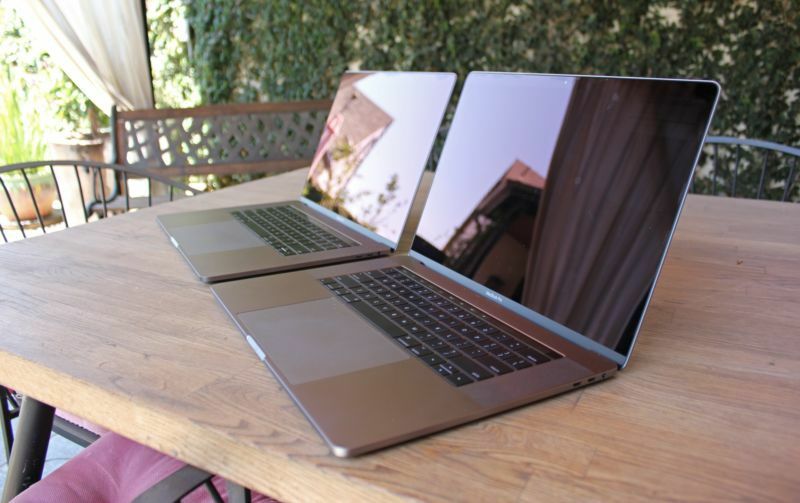 The company may debut an SDK later this year that will allow developers to port iPad apps to Mac computers. While they will still have to submit two separate apps to the iOS App Store and the Mac App Store, the SDK reportedly makes it so developers only have to write the underlying code once. By next year, Apple plans to expand the SDK to include iPhone apps, meaning developers could port iPhone apps to Macs in the same way. 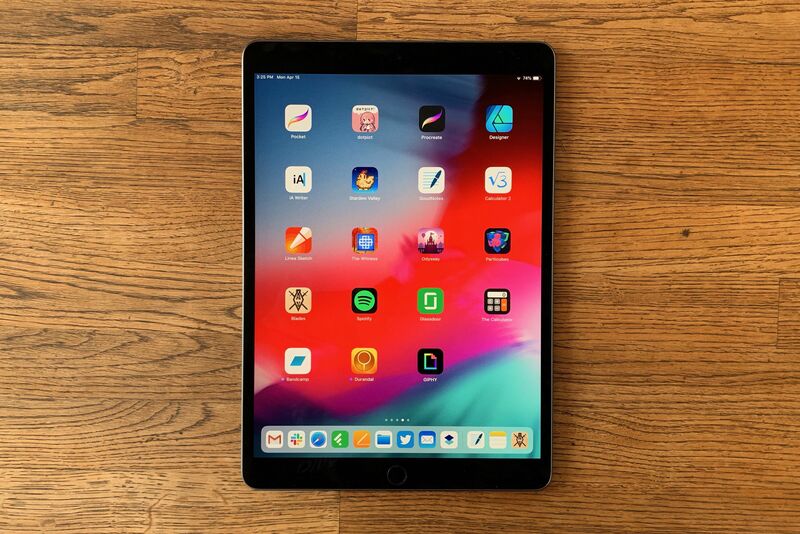 By 2021, developers may be able to merge iPhone, iPad, and Mac apps, creating one application that works across all of those Apple devices (what the report calls a "single binary"). 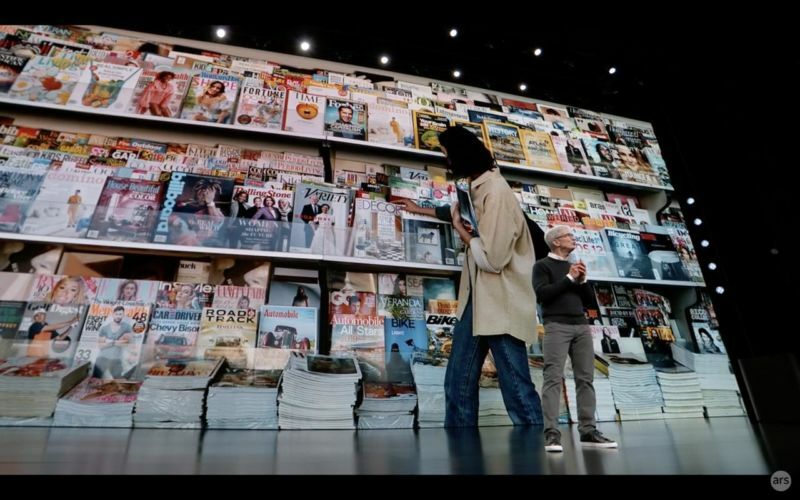 At this stage, developers will not have to submit multiple versions of apps to different app stores—and Apple may be able to merge its separate stores into one, all-encompassing app store. 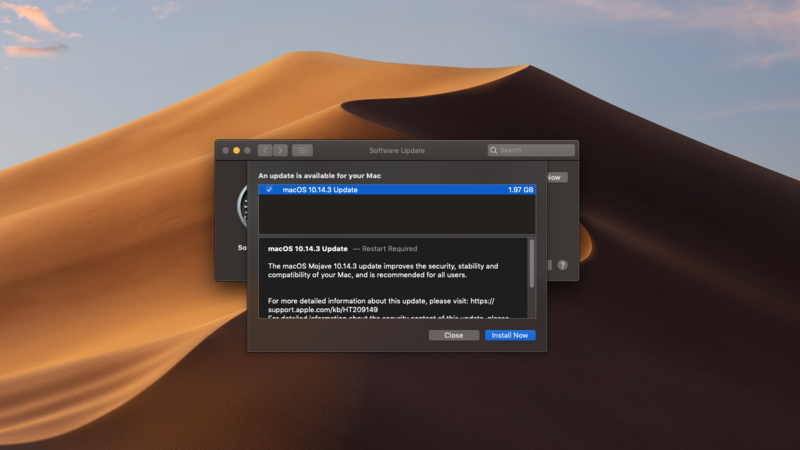 Apple pushed software updates for macOS and iOS today. 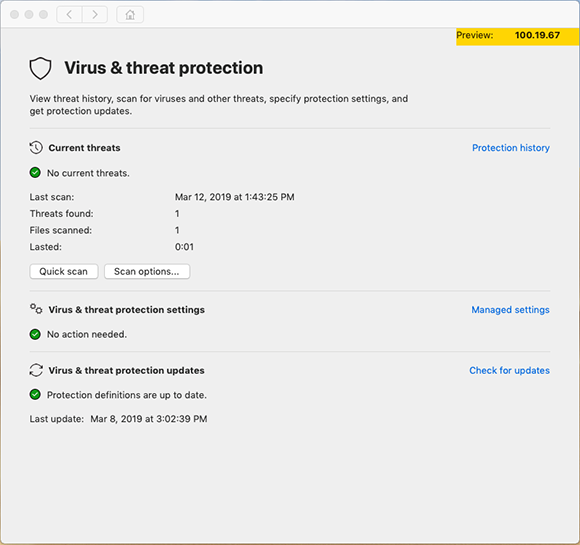 They are minor releases that simply offer a few bug fixes and security updates, with no new features—and there are no new features in any of the beta releases for these versions of the operating systems, either. 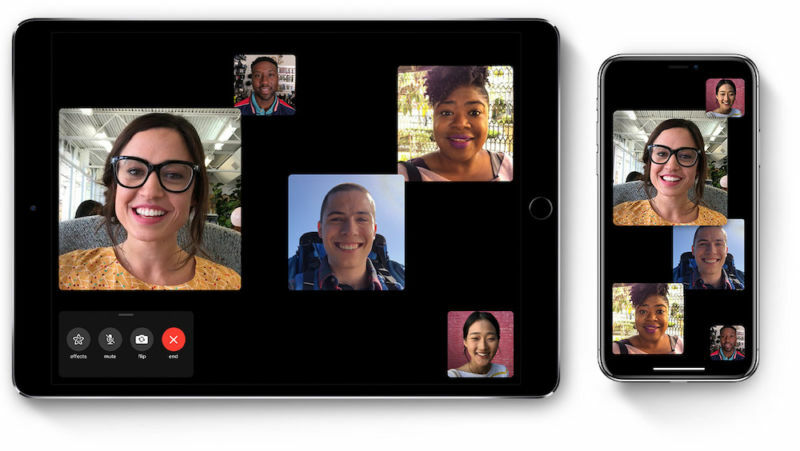 iOS 12.1.3 fixes a scrolling bug in Messages, an iPad Pro-specific audio bug, and a graphical error in some photos, and it addresses some CarPlay disconnects experienced by owners of the three new iPhone models released in late 2018. It also fixes two minor bugs related to the company's HomePod smart speaker. 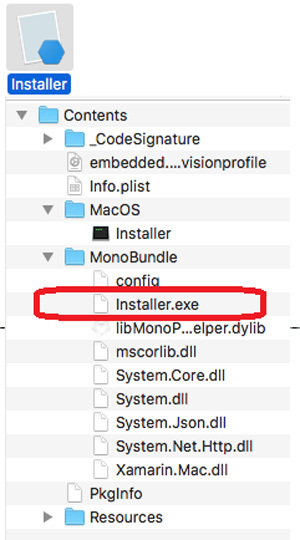 Four months after a mysterious group was outed for a digital espionage operation that used novel techniques to target Mac users, its macOS malware samples continued to go undetected by most antivirus providers, a security researcher reported on Thursday. Windshift is what researchers refer to as an APT—short for "advanced persistent threat"—that surveils individuals in the Middle East. 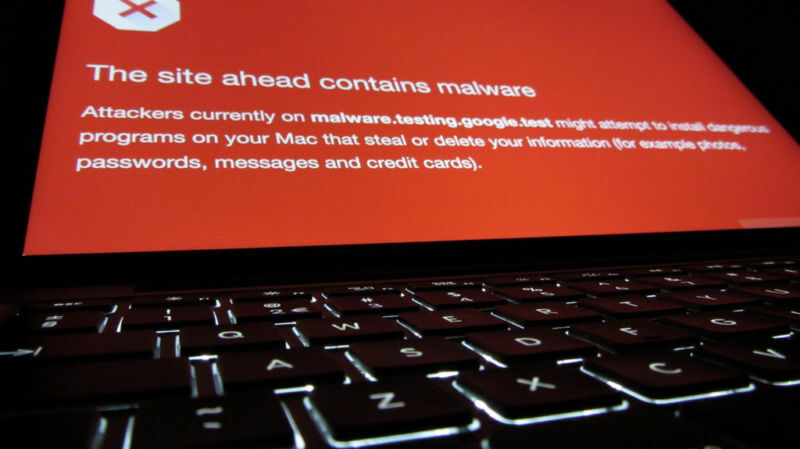 The group operated in the shadows for two years until August, when Taha Karim, a researcher at security firm DarkMatter, profiled it at the Hack in the Box conference in Singapore. Slides, a brief description, and a report from Forbes are here, here and here, respectively.